Welcome! Help Liberty ES PTA raise funds while shopping! Just link the below Reward Card numbers to your existing cards or sign-up for first time. Participating stores include Tom Thumb and Kroger! 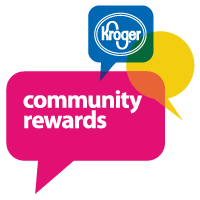 Community Rewards® makes fund-raising easy...all you have to do is shop at Kroger and swipe your Plus Card! Link your Kroger Plus Card to #UD529 and a portion of the proceeds will benefit Liberty ES PTA! 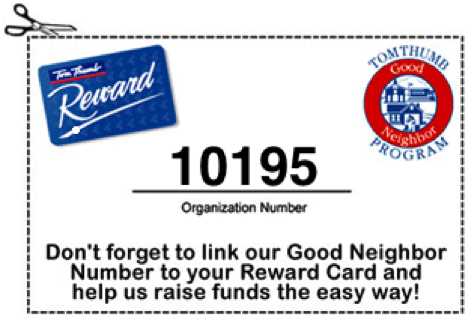 Link your Tom Thumb Reward Card to #10195 and Liberty ES PTA will get a portion of the proceeds every time you shop! You will save money while supporting your favorite organization. At Tom Thumb, your Good Neighbor Program account number is linked to your supporters' cards so your organization will accumulate funds quickly and easily.